How does a civil servant use loan facility to improve his/her standard of living? Well, that question is for the Ebonyi state government to answer. 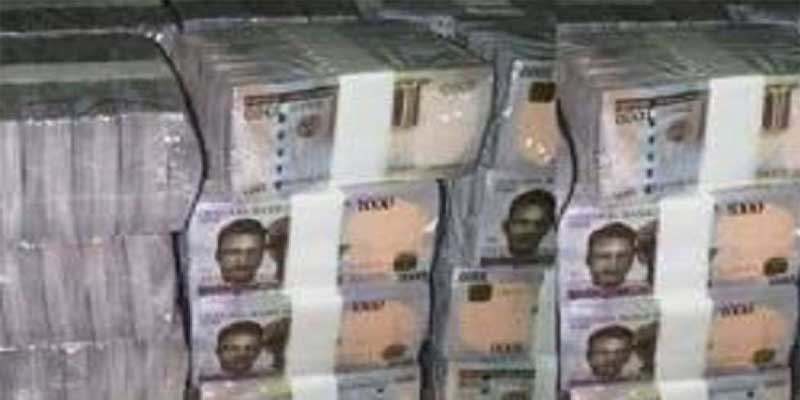 The Ebonyi Government is asking civil servants on its payroll to take advantage of the 2 billion-naira loan scheme being operated state authorities and the Bank of Industry. The Chairman of the 15-man committee to implement the initiative, Pius Eze, said this in an interview with newsmen on Thursday in Abakaliki. According to him, the committee has embarked on sensitisation visits to local government areas to enlighten public servants on the benefits. He said that it was difficult under the present economic situation for workers to save about 300,000 naira and 500,000 naira from their salaries to start up a business, hence the need to key into the project. He said government and BOI contributed 1 billion-naira each while beneficiaries would pay a paltry 6% interest (per year). Eze says the primary objective is to assist civil servants engage in alternative sources of income to improve their personal welfare.